First four finalists of A Dal 2019 have been chosen, Acoustic Planet through with the highest score. Tonight nine contestant went head to head to get a place in the final, the jury and public voted and chose the first four finalists. The favourite among the public - yesyes, didn’t end up qualifying for the final. The contest consist of six shows: three heats, two semi-finals and the grand final. Six of the ten contestants participating in each heat qualify for the semi-final. 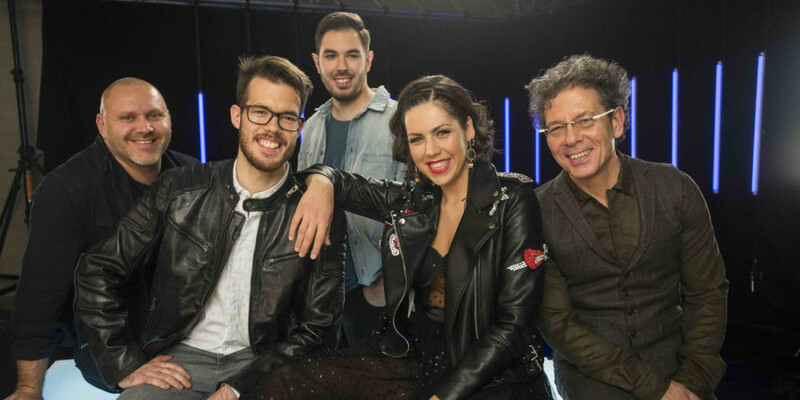 From there on four contestants from each semi-final are chosen for the final by two rounds of voting. In the final judges pick their top four to go to the second round of super final where the public votes and picks the winner. Hungary 2017: Joci Pápai - "Origo"
Hungary has participated in Eurovision Song Contest 16 times since its debut in 1994. The Best result was in the debuting year 1994 where the song "Kinek Mondjam El Vétkeimet" finished 4th. Since the introduction of the Semi-finals in 2004 Hungary has qualified for the Grand Final 10 out of 12 times - The last 8 years Hungary did qualify for the Grand Final. Their worst result was in 2008 where Hungary went last in Semi-final 2.